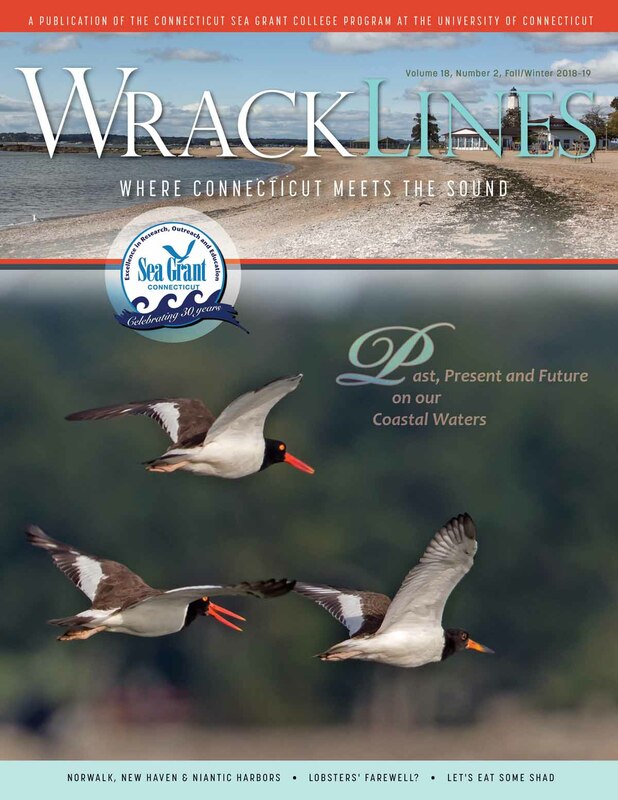 Connecticut Sea Grant supports a broad range of applied research, education, and extension activities aimed at improving understanding, assessment, use, management, conservation, or restoration of marine and coastal resources. What does Sea Grant fund? 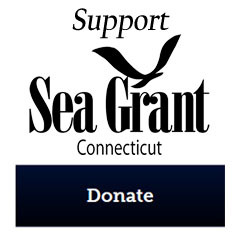 Connecticut Sea Grant supports a broad range of applied research, education, and extension activities aimed at improving understanding, assessment, use, management, conservation, or restoration of marine and coastal resources. Applied projects with clear relevance to Connecticut’s marine and coastal resources are given priority. 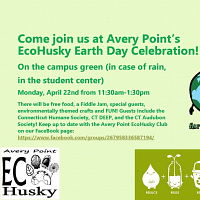 However, CTSG may also fund research at Connecticut institutions with broader applicability to national marine and coastal issues. CTSG seeks proposals for coastal/marine research, outreach, and education of the highest quality and relevance, and does not explicitly constrain these efforts to predefined topic areas. Other periodic calls based on Sea Grant National Strategic Investment initiatives will be announced as they become available. See NSIs. 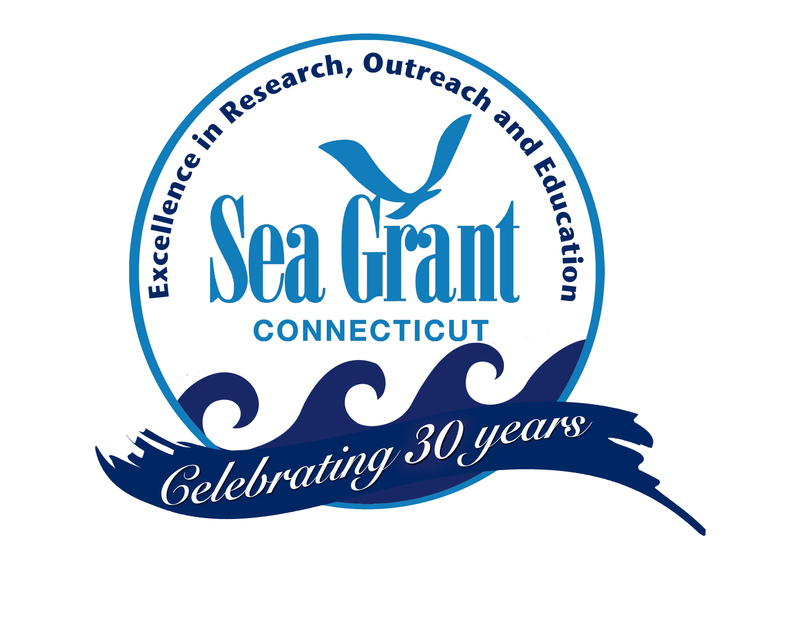 Sea Grant support is awarded on a competitive basis, and is available to researchers and educators at all non-profit academic institutions, research laboratories, and outreach/education facilities in Connecticut. 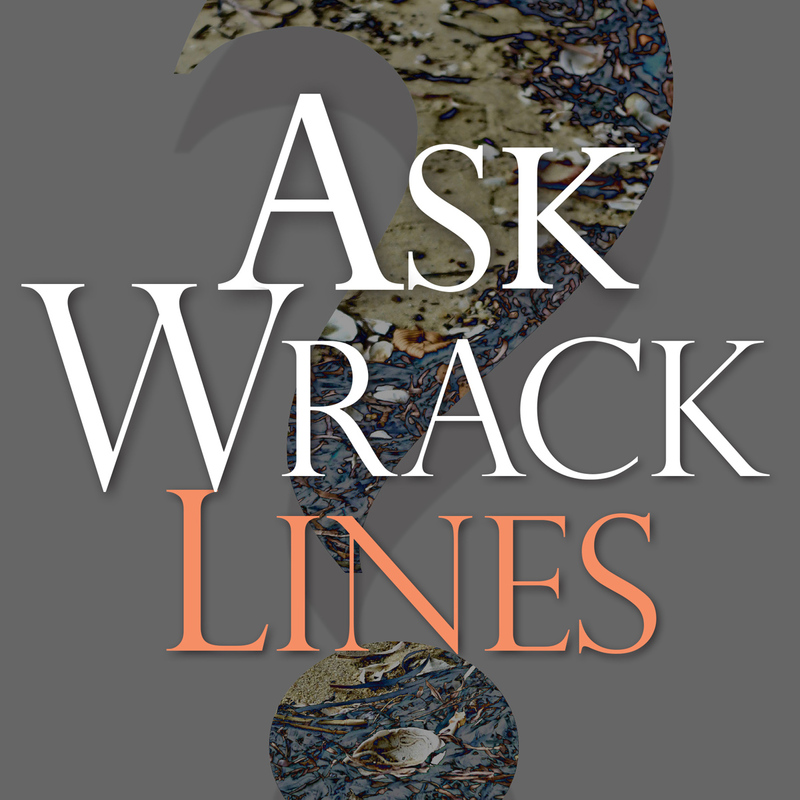 Sea Grant funding is governed by the same guidelines appropriate to a wide range of competitive federal grant funds.